This episode features a discussion on a divided humanity, and a divided Church. Dr. Eric Wallace from the Freedom’s Journal Institute joins Monte Larrick and David Smith to converse on the apparent stifling of black residents in Illinois, and two new FJI projects: Racism in America and the Role of the Church, and Repent Chicago. Even as Gov. 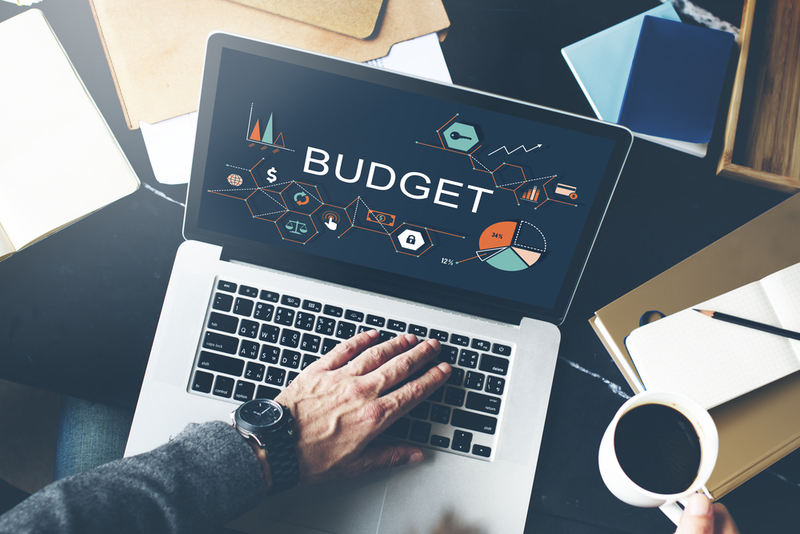 Bruce Rauner continues to strive toward a potential state budget solution, House Speaker Mike Madigan (D-Chicago) “delays and offers nothing,” the Chicago Tribune recently reported while continuing its coverage of Illinois’ hemorrhaging finances. 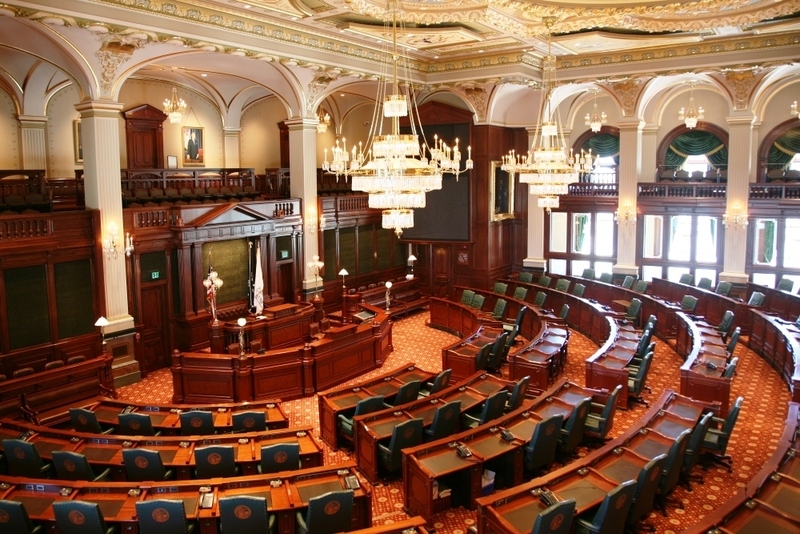 Editors at the newspaper have bemoaned the probability that the ringing in of the spring legislative session means “still more menacing news to Illinois,” stating that the newest proof of systemic breakdown lies neither in the impotent stopgap spending plan, nor in the recent mass outmigration from the Land of Lincoln, where population losses recently exceeded those of any other state. It’s bad enough that, after decades of Mike Madigan’s leadership, the state can’t pay its bills. But now, his daughter, Attorney General Lisa Madigan, wants to take away the ability of state workers to pay their own bills. Several Illinois legislators have responded to the House’s latest capitulation to longtime Speaker Mike Madigan (D-Chicago), decrying the body’s utter lack of independence or apparent motivation to value representation of home jurisdictions over the speaker’s sway. Following the state House’s vote, Madigan’s standard menu of mandates was approved yet again as he keeps a three-fifths majority in the House. The results incited strong reactions among officials and members of both political parties. The Illinois Policy Institute is proposing a budget conservative group leaders contend would put an end to the state’s nearly two-year impasse, closing a $7.1 billion deficit without adding any new taxes. The Budget Solutions 2018 plan calls for comprehensive property tax reform — which Illinois Policy Institute execs insist amounts to $3.4 billion in savings — by taking simple steps like freezing property taxes over the next five years and putting an end to state subsidies and mandates that, the group argues, needlessly drive up the cost of government. 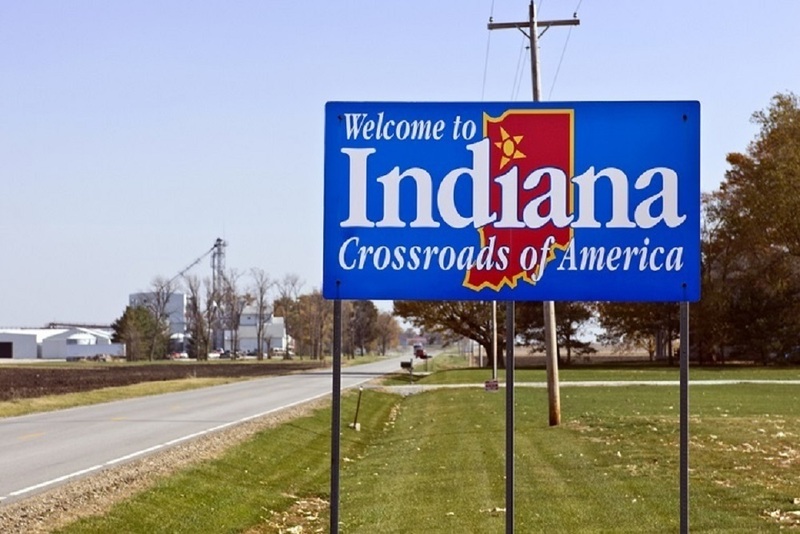 The president of a company that moved from Illinois to Indiana said recently on a Chicago radio talk show that he looks back on Illinois and hopes one day the state will get its act together. “It’s kind of a double-edge sword,” Hoist Lifttruck President Vincent Flaska said during a recent edition of “Illinois Rising.” “I still live in Illinois, and I want to see Illinois succeed. But the problem that they have is that they need to get rid of how their tax credits function. Is New Auditor General Frank Mautino The Next Illinois Corruption Crisis? After Illinois Auditor General William Holland retired last fall, three years into his third ten-year term, the General Assembly appointed state representative Frank Mautino (D-Spring Valley) as his replacement. Mautino, the former Deputy Leader in the general assembly, was the anointed pick of powerful House Speaker Michael J. Madigan (D-Chicago). But for one state senator and 10 mostly freshman state representatives, the Mautino appointment vote exposed the bipartisan corruption that is Illinois politics. Illinois Politics | WAndrew | December 29, 2016 4:00 AM | Comments Off on Is New Auditor General Frank Mautino The Next Illinois Corruption Crisis?